Stampin' Up ideas and supplies from Vicky at Crafting Clare's Paper Moments: JOIN MY TEAM! SO YOU'RE INTERESTED IN JOINING STAMPIN' UP? Maybe you want to earn some money from your passion for crafting? Or perhaps you simply love Stampin' Up products and want to get them at a discount? Either way, becoming a UK independent Stampin' Up demonstrator could be just the thing for you. There are no catches to joining - if you don't like being a part of Stampin' Up, you simply drop. There's nothing to pay and you will keep your starter kit. If you'd like a no pressure chat about what joining Stampin' Up really entails, I'm always here to answer your questions and give you honest information. Just give me a call on 01280 820593 or click here to email me. 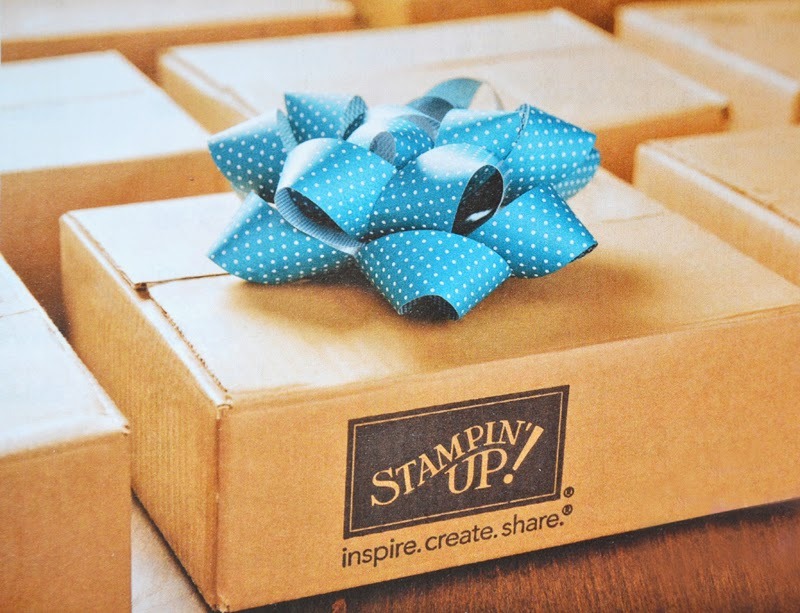 SO HOW DO YOU JOIN STAMPIN' UP? It's easy to join - you simply buy a starter kit! The Stampin' Up starter kit costs just £99 and you can fill it with products of your choice up to the value of £130. You'll also get free catalogues and stationery and all this will be delivered to your door free of charge. But maybe you have some questions? • Click here for some frequently asked questions about becoming a Stampin' Up demonstrator. • Read about why I joined Stampin' Up here. I'd love you to join my team, the Inkredibles, and you don't have to be local to me - I welcome people from all over the UK. I've had over four years experience as a demonstrator and I'm keen to help you and share what I've learned with you. When you sign up with me, I'll send you my personalised welcome pack, including some little gifts to say thank you for choosing me as your upline. We'll keep in touch by email, facebook and/or phone and, whether you've joined to pursue your hobby or to develop a thriving business, I'm always here to give advice, help and encouragement when you need me. 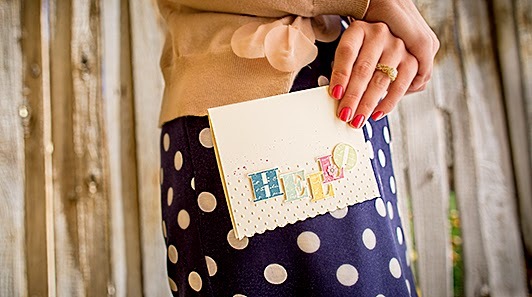 If you have any questions about joining Stampin' Up in the UK, I'm always here to talk to. There's no obligation - I will just give you honest information so that you can make up your own mind whether it would be right for you. Feel free to give me a call on 01280 820593 or send me an email. If you're keen to go ahead straight away, you can just click here to join now.